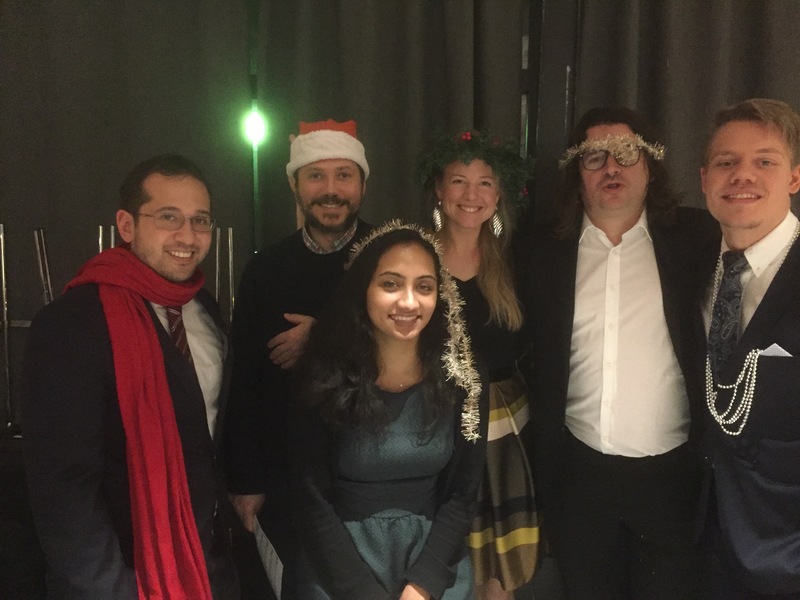 Christmas Party – a great success! – Kjemi-Nytt — Kva skjer ved Kjemisk@UiB.no? 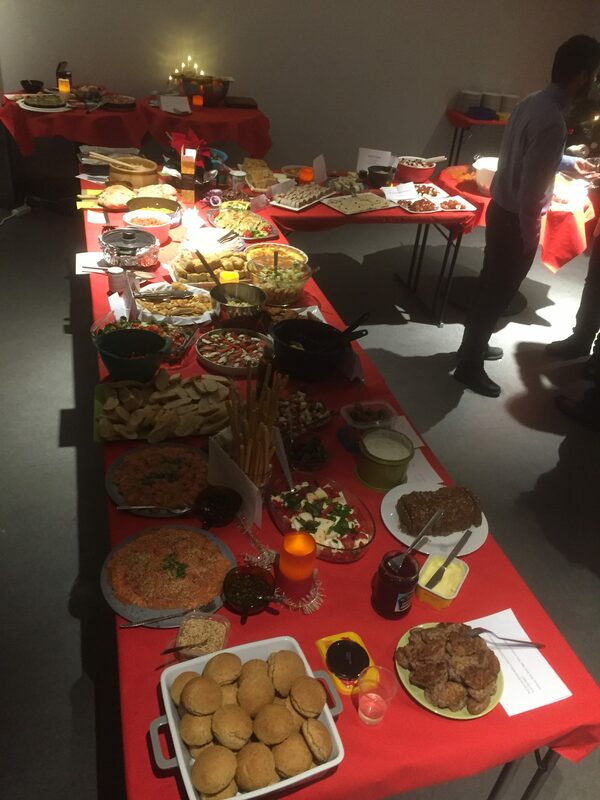 Christmas Party – a great success! Home | Hendingar | Christmas Party – a great success! The event of the season, the chemistry Christmas party, was every bit as much of a success this year as it has been the two preceding years.The turn-up of joyous and party-minded chemists, the variety of tasty dishes, the vocal presentations of the Off Ke(y)tones, the shrewdness of the Quizmaster, and not least, the excellent news about projects granted — it all lived up to and surpassed expectations and made this a memorable evening! Special thanks and recognition for excellent services rendered are due to the Nanomodeling and Theoretical chemistry group – Vidar (at the helm and in charge of the toasting), Giovanni, Morten, Christian, Sven, Immanuel, Sondre, Jonas, Fredrik, Leif, and Marco, and fortified by Erwan (for the occasion, master of the welcome drinks). nkjkb, desember 7, 2018. Category: Hendingar.